The NCWMA has a tool shed with tools available for landowners and partners. Check the link for more information. 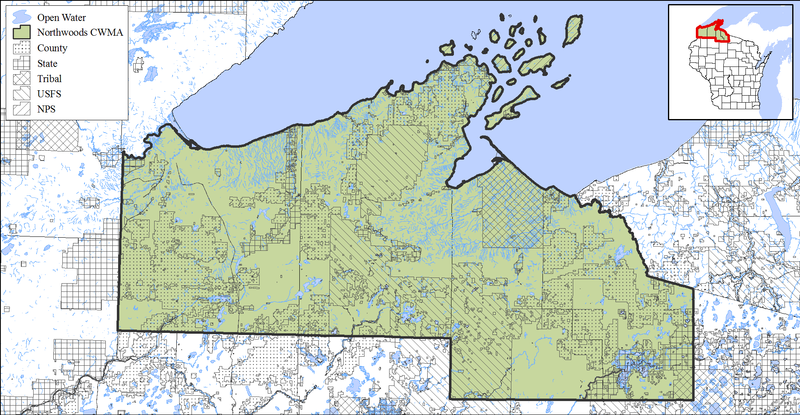 Resources for landowners living within our four-county area in northern Wisconsin﻿. Click on the link. Documents developed by the NCWMA during our development. Other similar groups may modify these as needed.